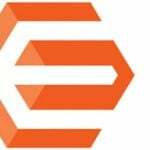 We’ve already reviewed Wyomind Advanced Inventory – a tool designed to connect the inventory of your brick and mortar stores with ecommerce websites. This time, the post below is dedicated to a less complicated tool that is entirely customer-oriented. 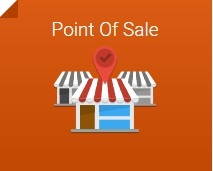 Meet Wyomind Point of Sale for Magento 2 and 1 – a module designed to show all the places where you sell on a Google map within your online storefront. The extension is good for both small businesses and large international companies, since it can show an unlimited number of stores. Besides, the module displays directions to all your stores from any location. And if you are wondering if it is responsive, the developers of Wyomind Point of Sale ensure that is designed to fit all screen sizes. 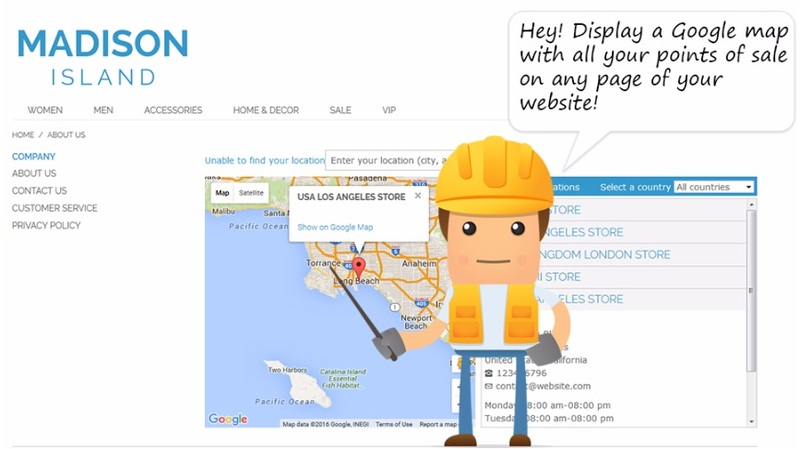 Furthermore, you can completely customize the display of your stores via CSS as well as add your own translation. As for the admin-oriented features, the Point Of Sale extension provides stores import via a csv file. Besides, you can add an API key in the configuration of the extension. Let’s see how the backend and frontend parts of the module are designed. 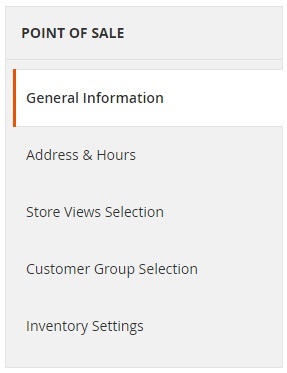 While creating a new POS or editing an existing one, you have to deal with 5 tabs of settings: General Information; Address & Hours; Store Views Selection; Customer Group Selection; and Inventory Settings. 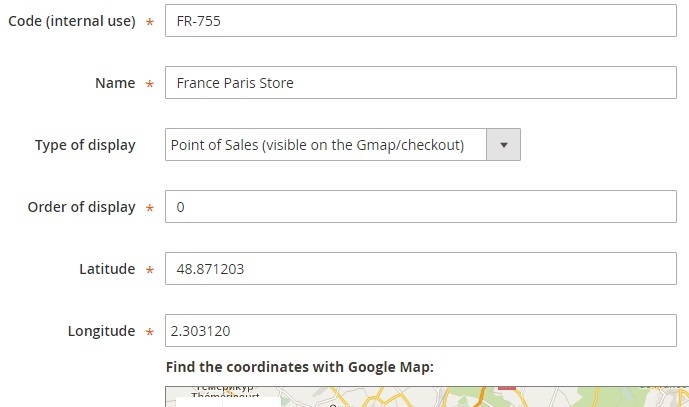 In General Information, you specify such parameters as POS code (for internal use), Name, Type of Display (POS or warehouse), Order of display, Latitude and Longitude (alternatively, you can use the map to find a brick and mortar store). 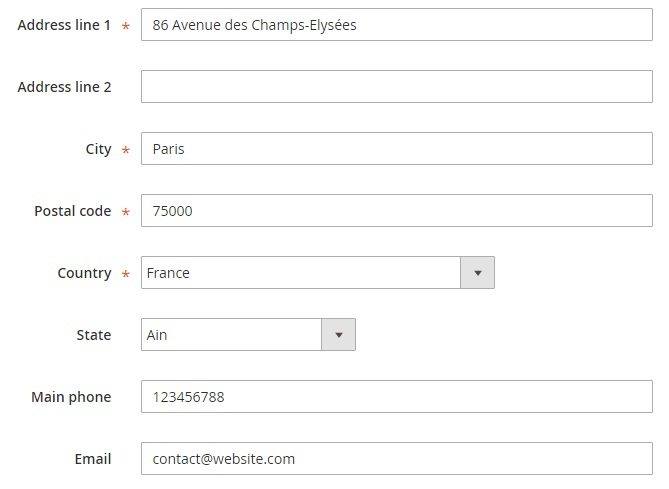 On the Address & Hours tab, there are two address lines, City, Postal code, Country, State, Main phone, and email fields. 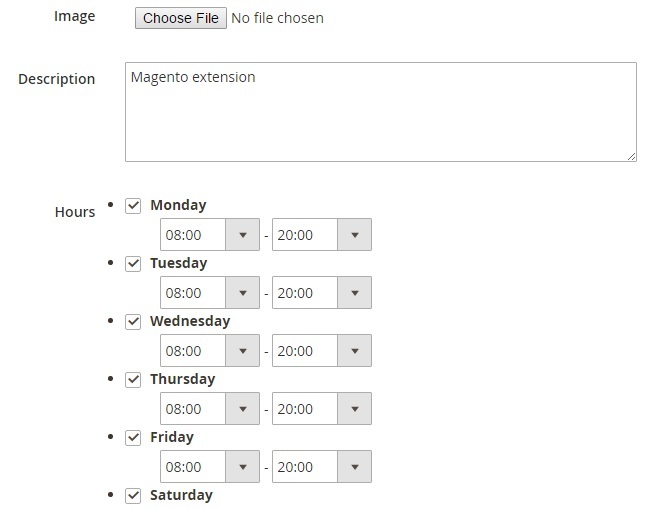 Besides, you can add an image and a description as well as specify working days and hours. 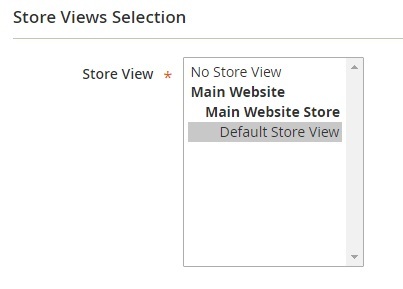 On the Store Views Selection tab, you choose store views for your POS or warehouse. 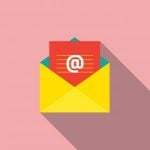 In Inventory Settings, you turn on/off stock management, decide what assignation method should be utilized, specify email recipients for the order notification system, and get a link to a low stock notification feed. Default settings for products are also available on this tab. They enable you to turn on/off quantity management as well as utilize config setting for backorders. 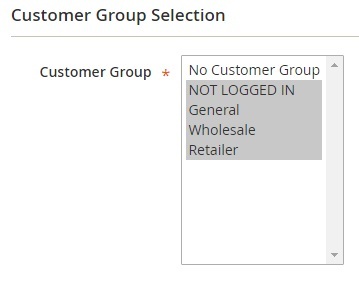 In General Settings, you add your store description template. 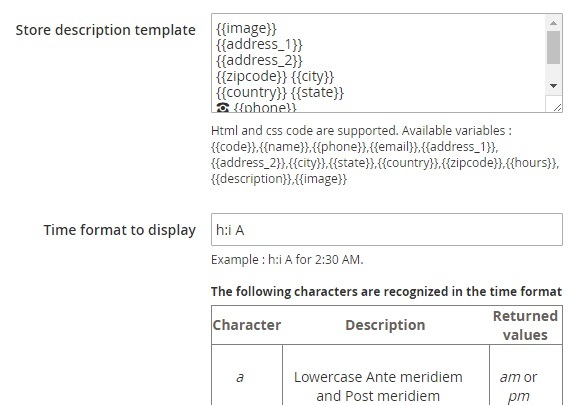 Note that it is possible to use HTML and CSS code as well as variables. Besides, you specify a time format here. There is a table with characters that are recognized in the time format on this page. 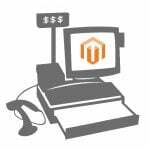 If you don’t need a complex integration between your online and offline storefronts, but still want to provide your virtual buyers with the ability to find your brick and mortar locations without any headaches, Wyomind Point of Sale Extension for Magento 2 and 1 is an indispensable tool for your business. The extension has an intuitive interface and does exactly what it should do: points website visitors to offline points of sale. You can purchase the module just for €50.